Home location is key to relaxation time. Be out of traffic and home relaxing. This home is convenient to interstate, shopping and schools. Enjoy the flexibility of a tri-level floor plan. Call today for your private tour. Buyer to verify all aspects of this home. 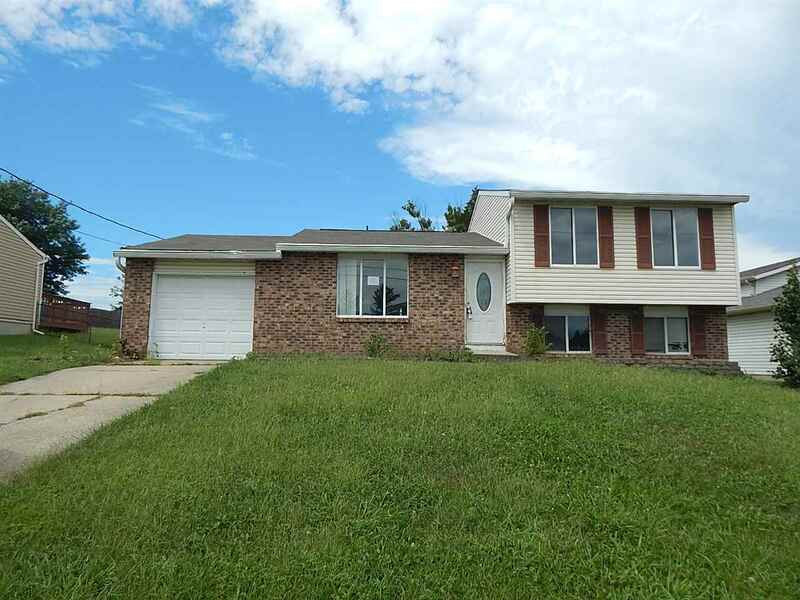 Highest and Best Due 10:00 AM 9/5/2018 This property may qualify for seller financing.